Looking to build your DREAM HOME? 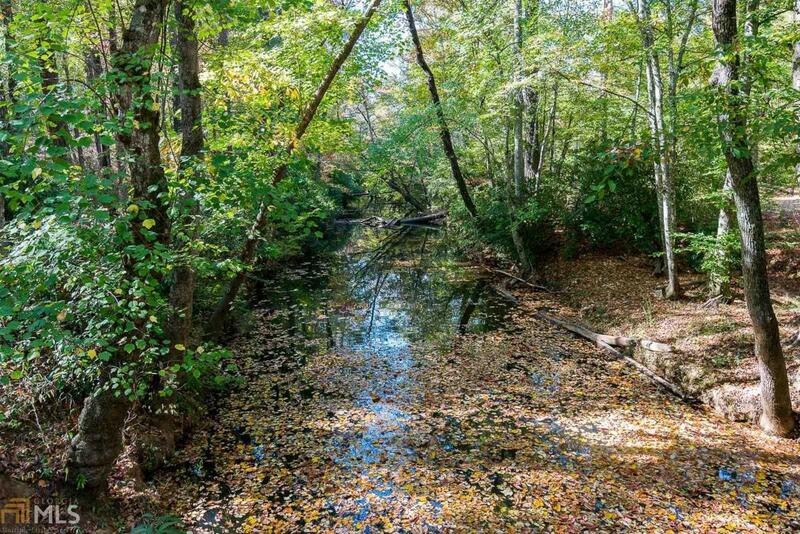 This land on Snapping Shoals Creek is a tranquil piece of Paradise! Nestled in the trees on 15 acres w/ the magnificent timber & sounds of whitewater, create a setting that is unmatched at any price! Design your home w/ the options of front/back porch living to enjoy the land or just sit & listen to the sounds of nature. 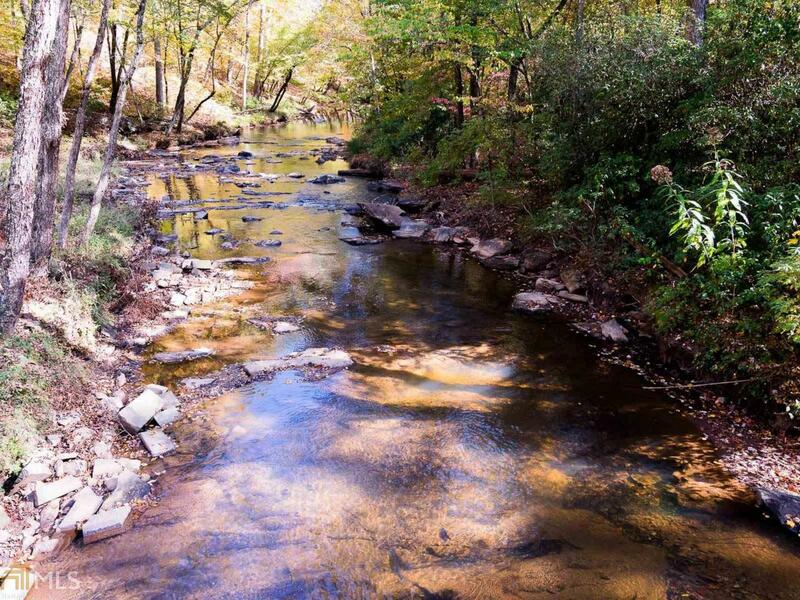 Conveniently located in Covington with easy access to I-20 & downtown Atlanta. 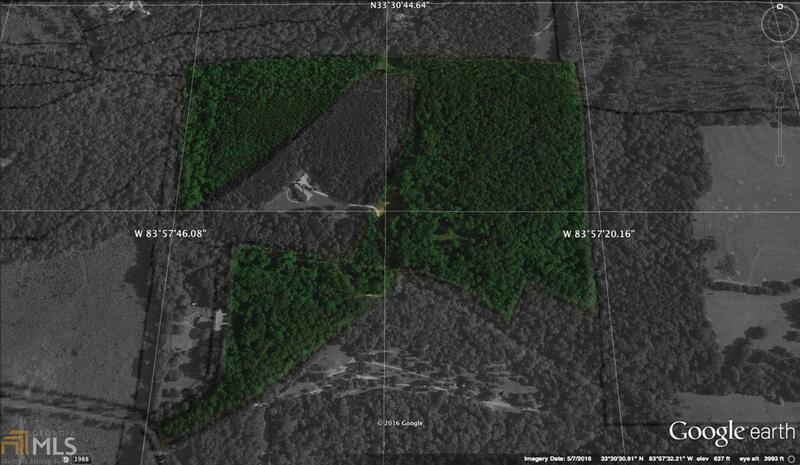 Also available, a 30 acre lot and a 5 acre lot. 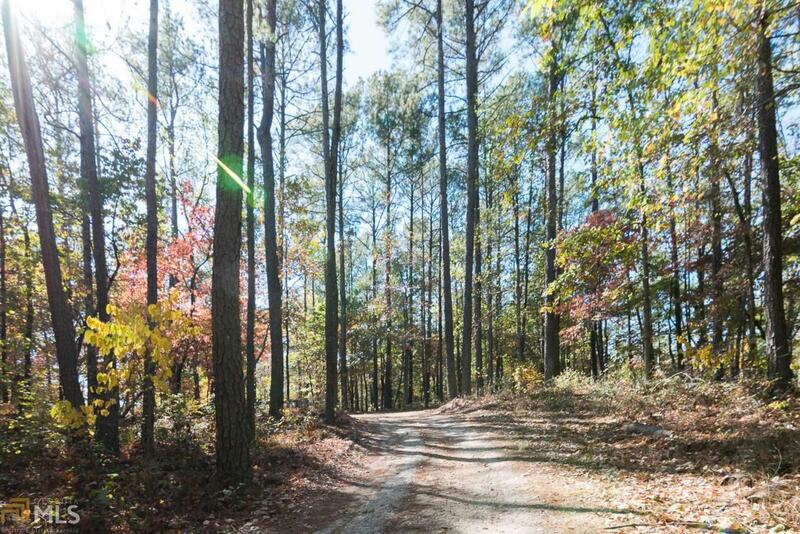 Owner will finance the land AND we have builders ready to meet w/ you. Contact us today!